Together with the development the buildings themselves, all the public services needed for the use of the building have also been carried out under our supervision. 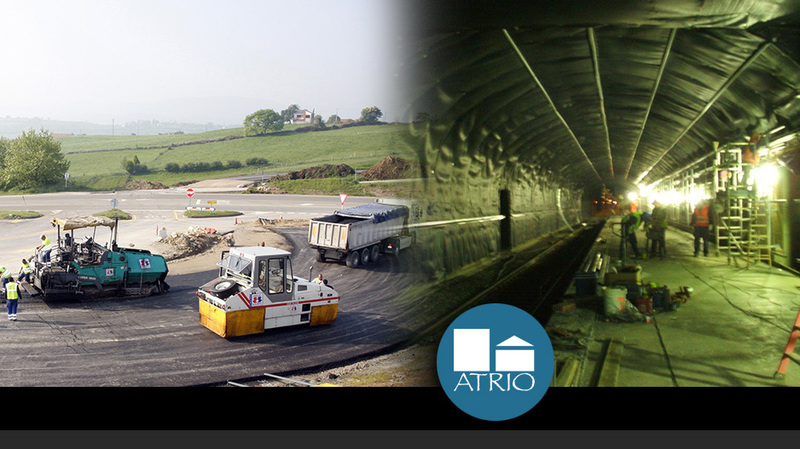 In the same way, we have trained our technical in the topographic control of the works undertaken using the latest existing technologies available. Development of new projects in this area has given us the opportunity of working in the management and construction of various hydraulic and railway infrastructures for the government, with the classification as a PUBLIC CONTRACT COMPANY by the Economy Ministry.